The holding paddock, photographed by Marcia White. automobile heritage and vintage style go hand in hand. since the Circuit first opened. 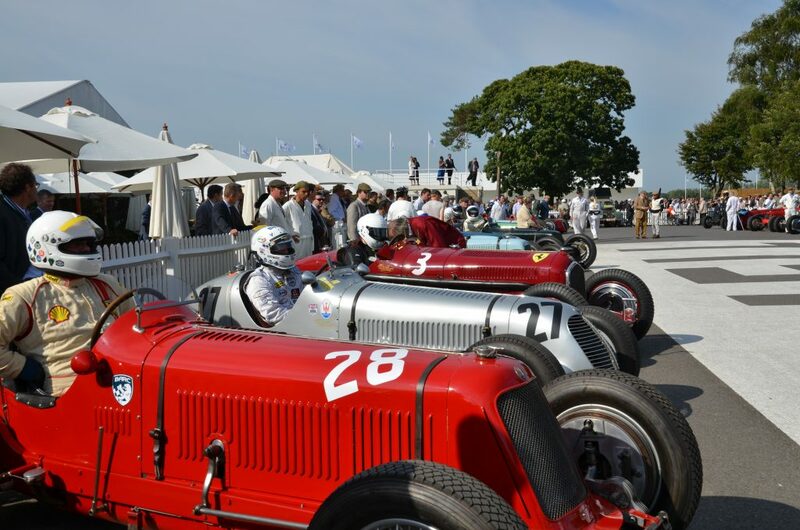 Goodwood Motor Circuit and probably the finest location is the Rolex Drivers’ Club. 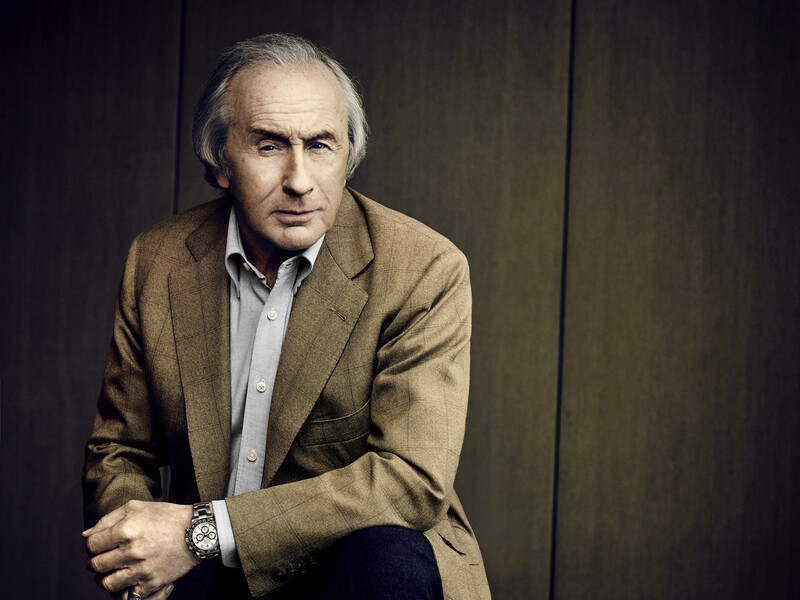 Sir Jackie Stewart photographed by Marcia White. 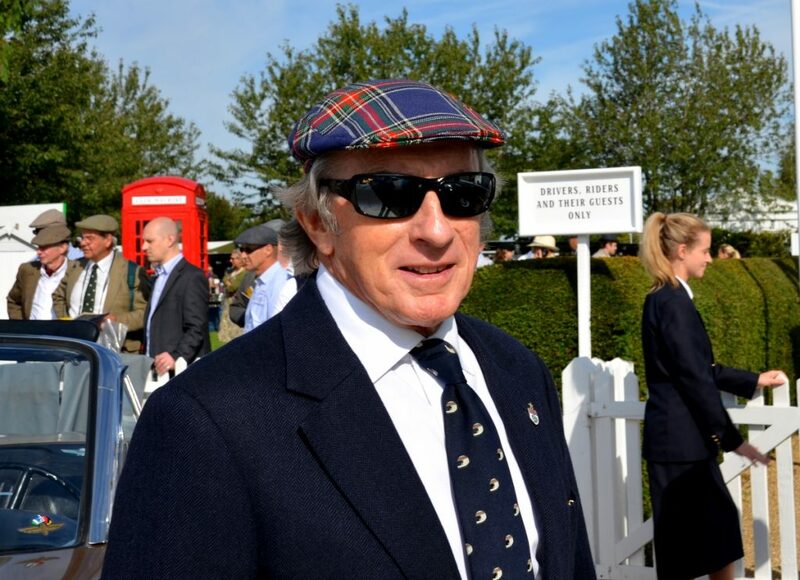 colours, all adding to the sophistication and fun that epitomizes Goodwood Revival. The Whitsun Trophy photographed by Marcia White. 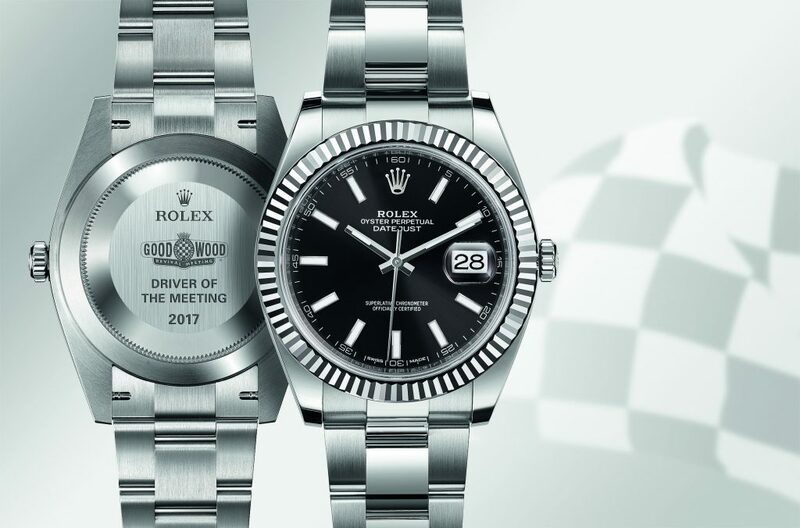 in 2018, including Rolex Testimonees Sir Jackie Stewart and Tom Kristensen. 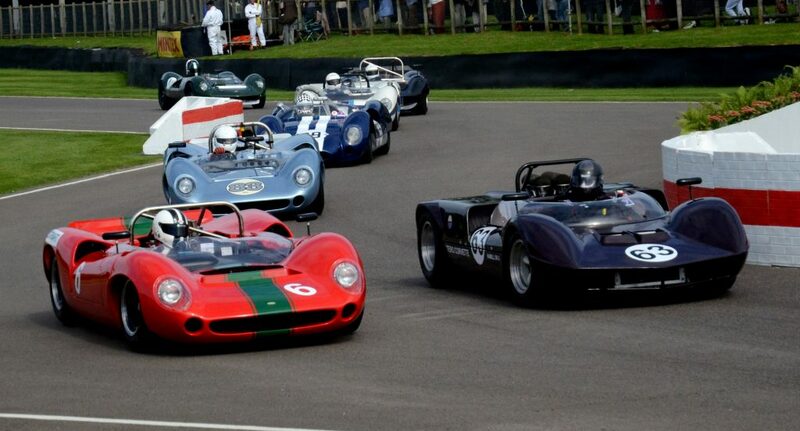 name to the list of greats who have forged a legacy at Goodwood Motor Circuit.